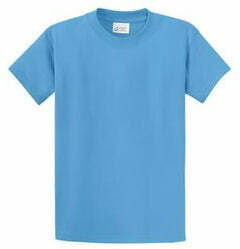 In the cut-throat world of business, he who is seen the most or is the loudest, gets the attention. 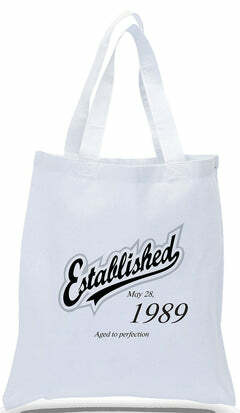 While "new" means of advertising is increasingly less abundant, old options are being re evaluated. 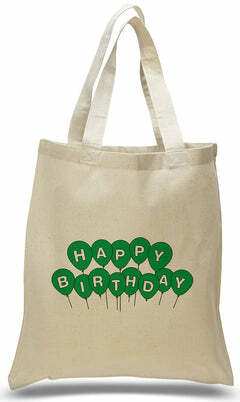 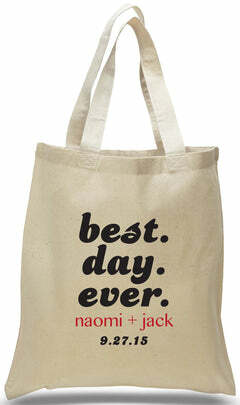 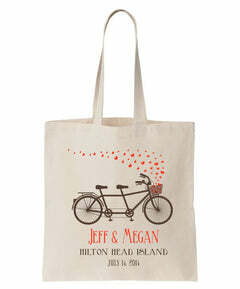 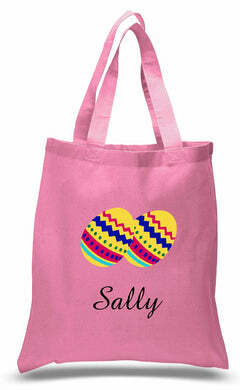 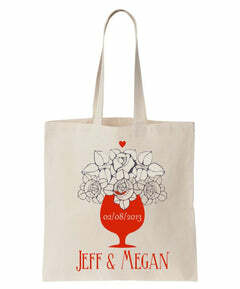 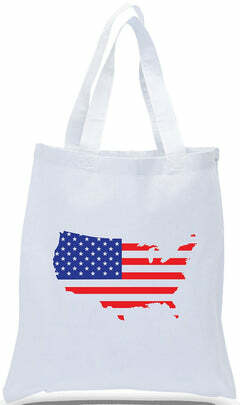 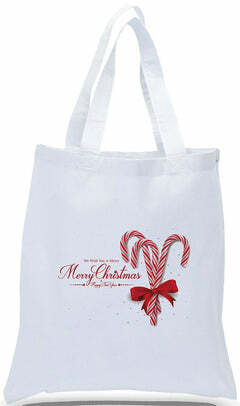 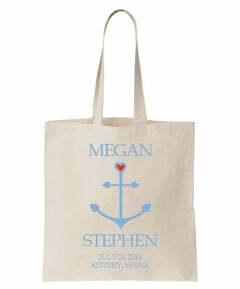 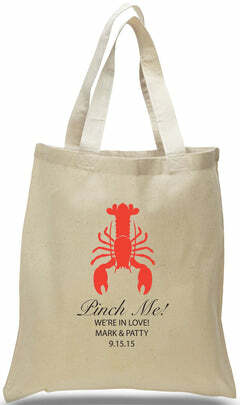 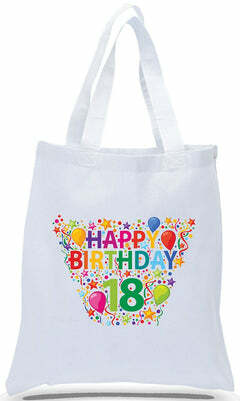 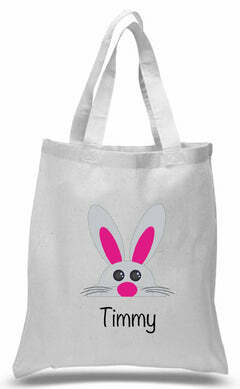 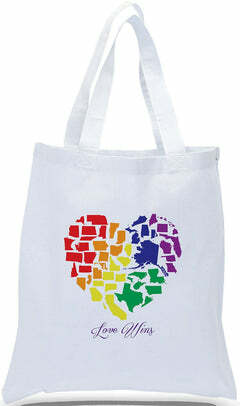 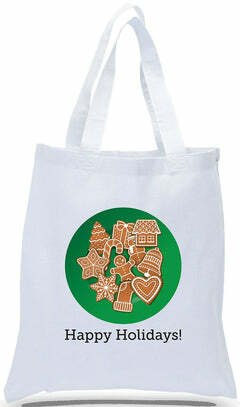 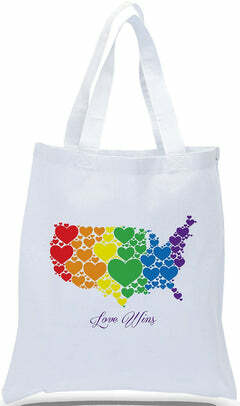 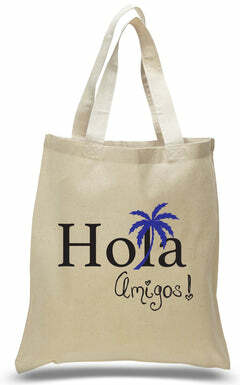 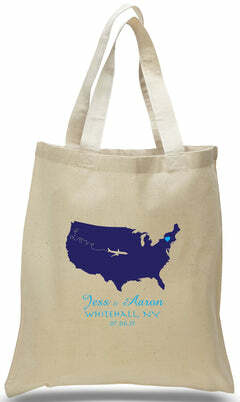 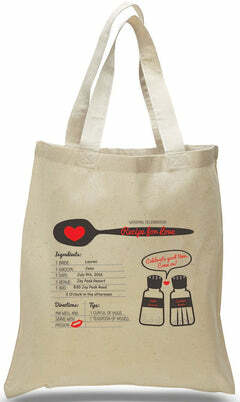 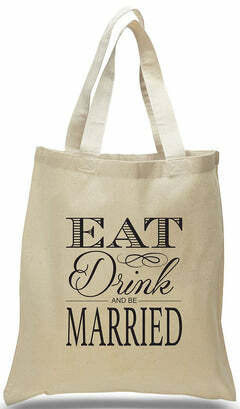 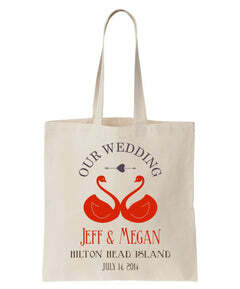 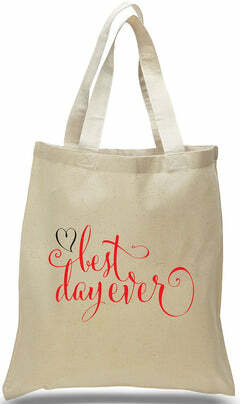 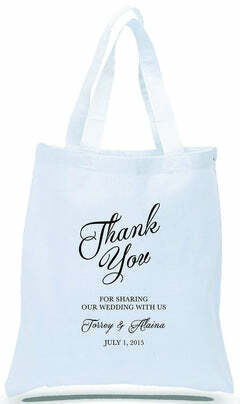 Of the many different options out there, Tote bags are becoming a much more popular option. 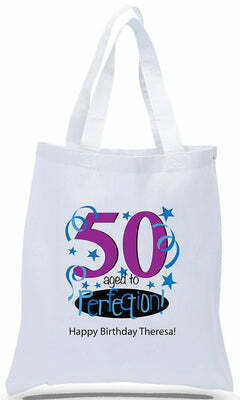 They can remain fashionable in style, versatile in uses and expand your visual reach to a broader audience. 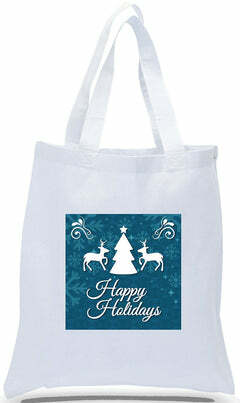 By printing your company logo on any of our bags, they give an affordable gift for you to give to your customers and bring your logo and company information into view for long after the sale or service you provided. 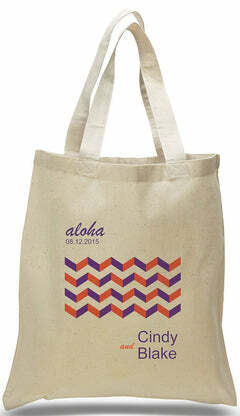 The industries using this feature most prevalently currently are Grocery stores, hotels, retail shops and quite a few small specialty companies selling goods that fit perfectly with the Totes. 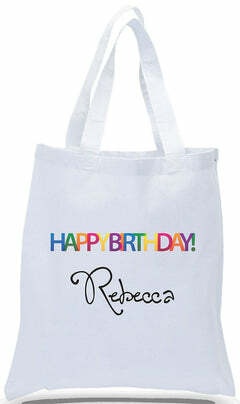 This economical option is environmentally friendly, a great gesture for your customer and benefits your business as well.